Want to try great apps without hurting your wallet? 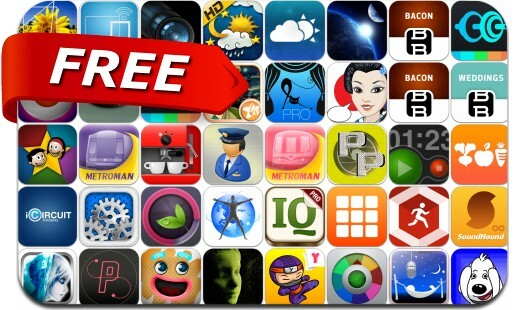 We’ve selected 38 iPhone, iPad and iPod touch apps that are now free. This apps gone free alert includes SoundHound ∞, Cytus, Sys Activity Manager Plus, Decide Now, Starlight 2: Mobile Planetarium, iRewardChart, Path on, PicturePimp, Soaring, Dream Talk Recorder Pro, Sluzzuls, The Great Gatsby, Filterstorm Neue, Stacked and many others.